Good morning, readers! Let's get the plugs out of the way, shall we? So, In the Name of the Devil: A Horror Novel launched this past weekend with a strong start. From the first Amazon review, you can see this terrifying novel features a "plot that you won't be able to put down until you reach the end." 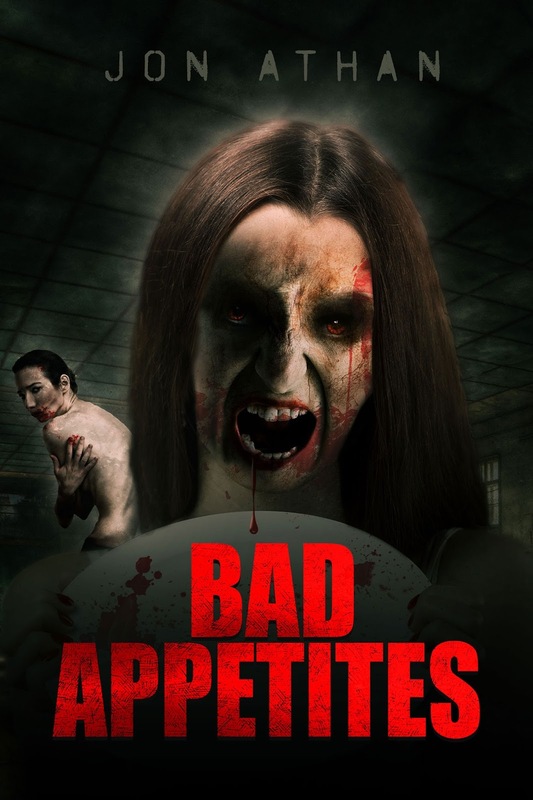 For possession-horror fans, this one is a treat. 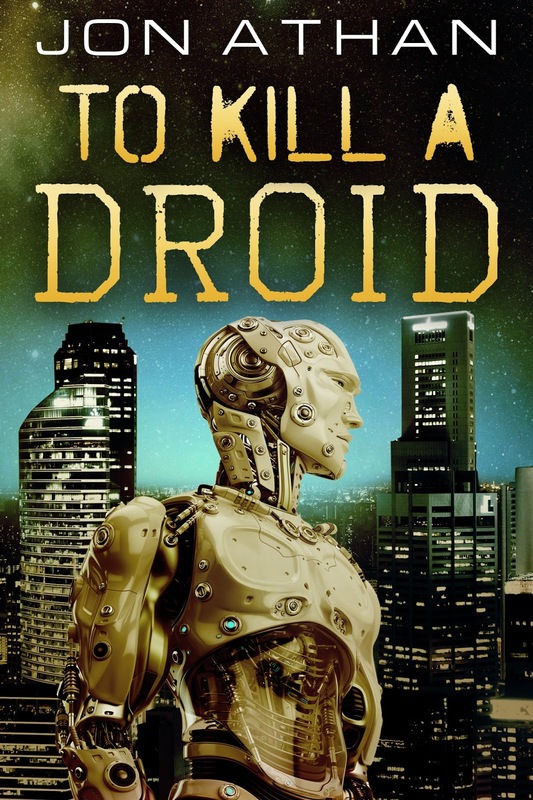 And, it's free on Kindle Unlimited. Please, don't hesitate to check it out. As for my writing updates, Sinister Syndromes is still scheduled for a April 12, 2016 release date. I'll be going through my final read to make sure it is released on schedule. This book is a thriller with shades of horror. 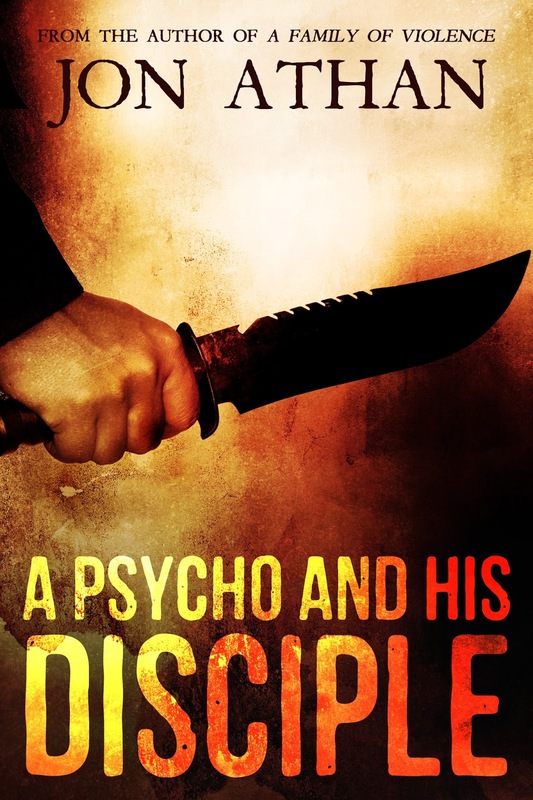 The novel follows two serial killers with completely different personalities. 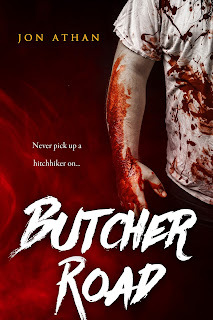 You can expect suspense, gore, and black humor. I hope you enjoy this new book as much as I enjoyed writing it. I am currently editing another book for May 2016. 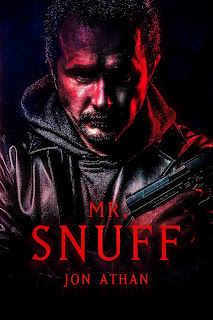 This book is tentatively titled Project: Snuff. The real title will be revealed very soon. In fact, you can expect a pre-order link and a full description by early April. 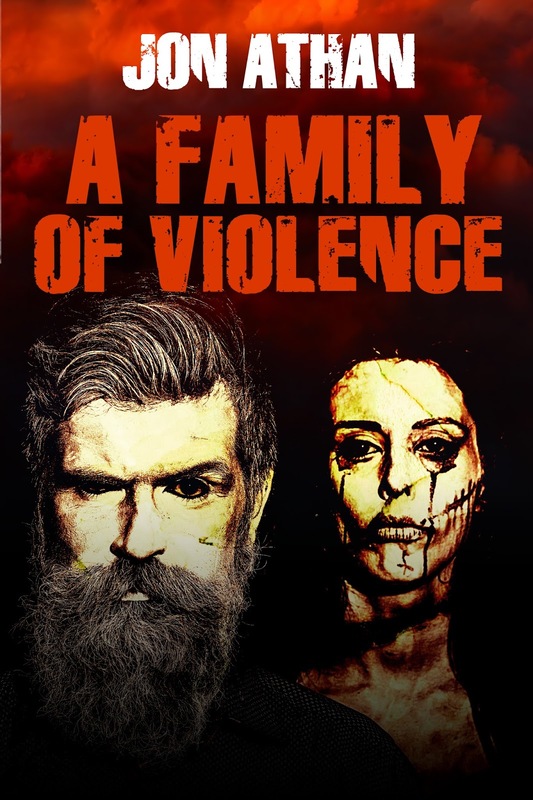 As I've previously stated, this book follows a single father after he finds out his daughter has been murdered for a snuff film. 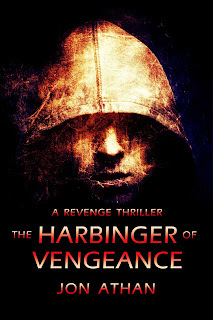 It's a revenge-thriller with plenty of suspense and blood. The final act of this book will leave you in a cold sweat. As of now, June and July are set for more serial killer novels. Of course, the schedule that far out is subject to change, but I'm feeling confident in my Summer plans. These novels will tread more into 'extreme horror' territory. I think you'll feel very uncomfortable reading some of my future work. In fact, I often felt uncomfortable writing these books. Delving into the darkness takes a toll on your psyche. It really makes you feel filthy. So, how do you clean yourself up? Do you even want to clean the grime of the darkness from your body? 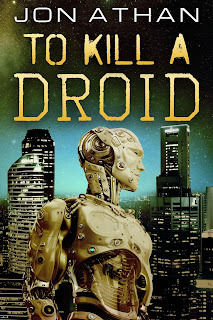 Well, after July's shocking release, I will be delivering some stories in a different tone. For example, I'm currently outlining a book more like In the Name of the Devil. Now, this horror book may be dark, but I don't think it will disturb like some of my upcoming work. I still plan to scare, but some of the wicked content will be toned down for a moment. Anyway, how are you? What have you been up to? Read any good stories lately? I hope so. I've been keeping busy and I hope you've been reading. It's fun, it's thrilling, and it's magical. Thank you for reading this lengthy update. If you have any questions, feel free to ask. See you next time! "Sinister Syndromes" is now available for pre-order! What's more horrifying than a vicious serial killer? Two. 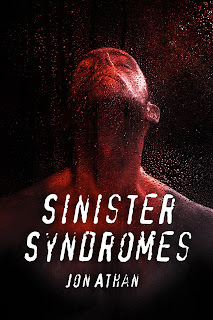 Today, I am proud to announce my next book, Sinister Syndromes. 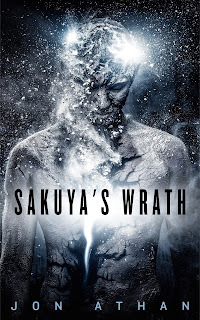 Join murderers Tesuya Takahashi and Alan Atkins in a bloody rampage. 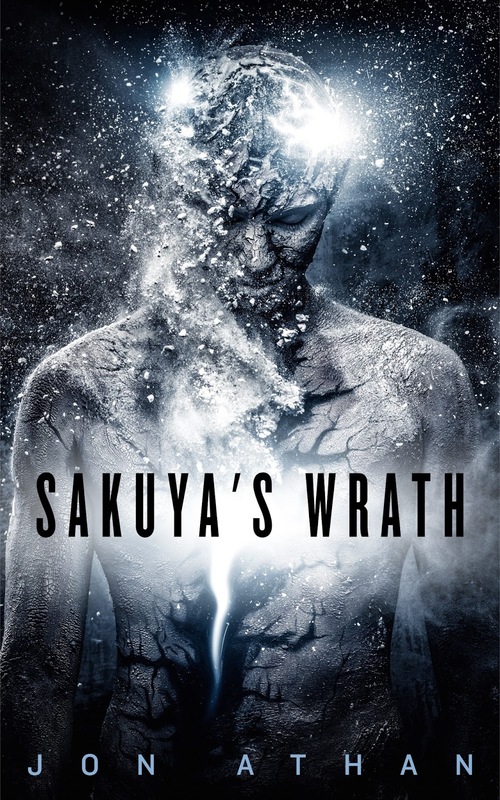 Tetsuya kills people with suicidal tendencies, deeming them unfit for the world. Alan slaughters anyone in his path, especially the weak and vulnerable. When the sinister pair cross paths, a city is left soaked in blood and murder reigns supreme. Is the city big enough for two killers? Or will the duo clash in bloody rainfall? 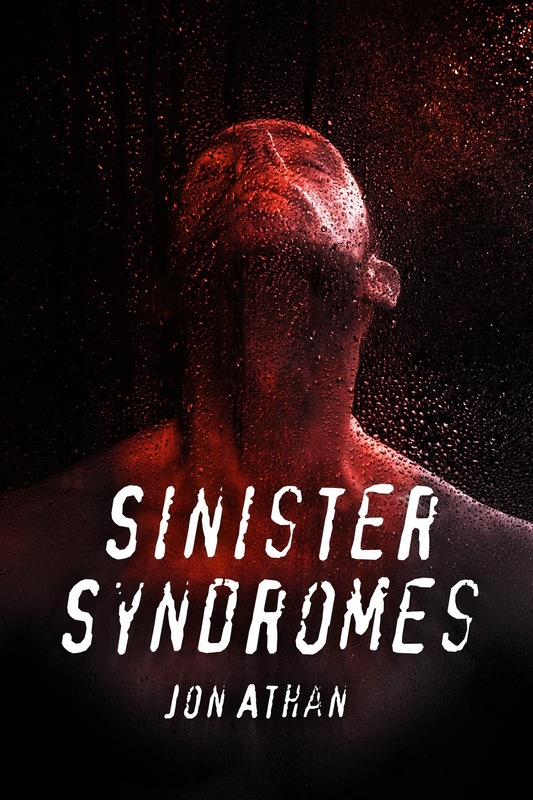 Sinister Syndromes will be available April 12, 2016. You can pre-order your Kindle copy today. You can also add the book to your wishlist and read it for free using your Kindle Unlimited subscription when the book launches. Regardless of your method, thank you for your readership. I look forward to sharing more details as we near the launch day! It's the start of a new month, which means it's the start of another giveaway. 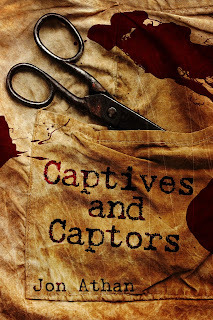 This month, you'll be able to download two of my anthologies for free from Amazon.com. As long as you download during the set days, you won't have to pay a cent. While you're downloading your freebies, you can also pre-order my upcoming horror/possession novel, In the Name of the Devil. Also, leaving an honest review helps a lot. Thanks and enjoy! "In the Name of the Devil" is now available for pre-order! Hello! 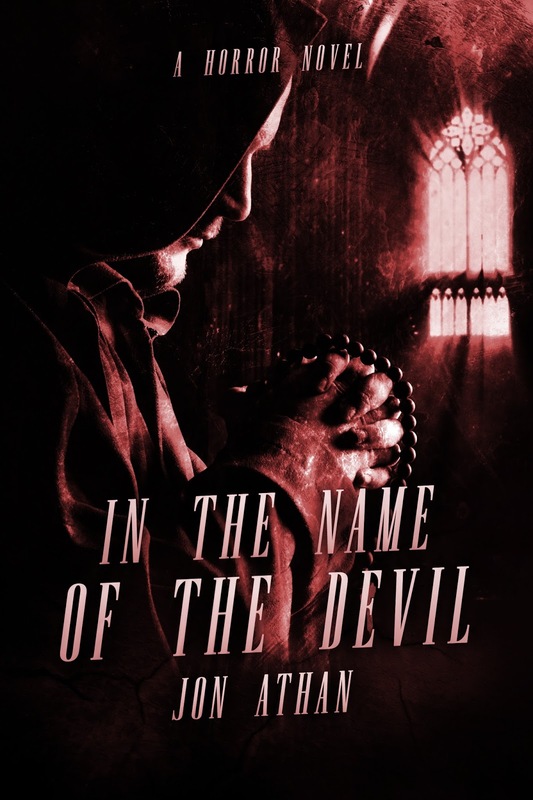 Today, I am proud to announce my next novel: In the Name of the Devil. This new novel will release on March 13, 2016 exclusively on Amazon.com. You can pre-order your Kindle book today to ensure you receive it as soon as it is available. You can also bookmark or save this terrifying novel to your wishlist. Regardless, I hope you give it a glance and a chance. So, what can you expect? In the Name of the Devil is a horror novel. The story follows a single father, Jamie, as he attempts to save his son from the demons within. 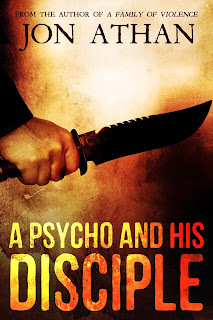 As his son's aggressive behavior challenges the realm of human explanation, Jamie tackles every sinister possibility - mental, spiritual, and supernatural. This horrifying novel will take you through a devilish journey. 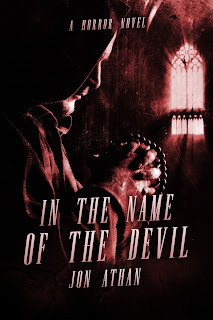 In the Name of the Devil releasing 3/13/16!